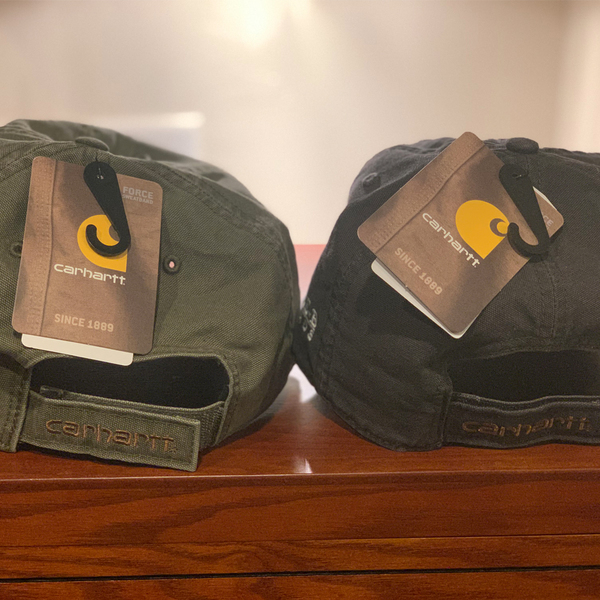 limited embroidered Carhartt Dad Hats. Adjustable backing. 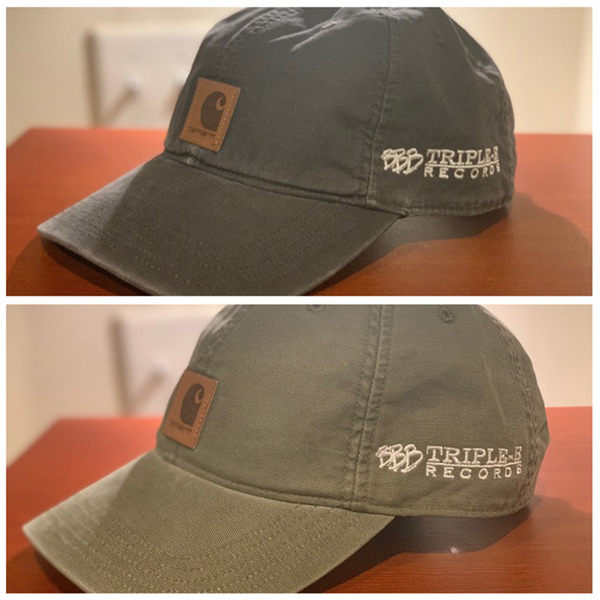 50 made in each color. All orders come with a free download of the new NEVER ENDING GAME Promo!